Do you own a Haier smartphone or tablet? If yes are you looking for the stock ROM firmware of your device? If yes is your answer again, then you are on the right webpage. Here you can download Haier stock ROM firmware for all models. Download Haier stock ROM firmware (based on the model number of your device) from here, flash it on your smartphone or tablet and enjoy the stock Android experience again. If your device is corrupted or bricked, flashing stock ROM will help you to get it into a working condition. 1) Haier Group Corporation officially provides all the stock ROM firmware files given here. So, if you face any errors while flashing these on your device, contact their support team. 2) If you can’t find the stock ROM of your Haier smartphone or tablet in this page, drop a comment below. 3) If you would like to get rooting tutorials, recovery installation tutorials, etc., for your Haier device, drop a comment below. 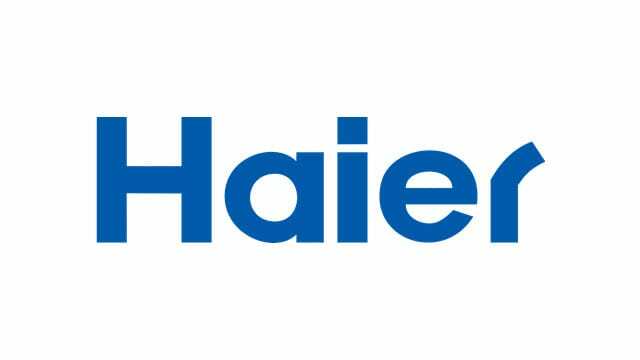 4) Download Haier USB driver (based on device model number), install it on your computer and connect your Haier device with it successfully. Pad 712 please thank you. Hello, I believe i have the Haier HG 9041 tablet, i am getting the Android system recovery report I tried rebooting the system, i tried wipe data/factory reset, nothing works. is there a link that can update the system back to working condition ?? Necesito la RON del L56 y el programa necesario para instalarla. Rom del haier L58 ?? ?